“Man made” is not good for you. Artificial sweeteners and additives are not as good as what is all natural and native and unsullied and unsoiled. What is from the earth is better than what is manufactured and manipulated and fabricated and factory-made. So why is the world whimsically welcoming a wanna-be woman who is not real? ESPN and the ESPY’s got it wrong. All wrong. God made Bruce, not Caitlyn. Bruce Jenner now wants to be recognized as Caitlyn Jenner. This manufactured, man-woman made her debut on the cover of Vanity Fair and was granted the Arthur Ashe Award at this year’s ESPY’s. The Arthur Ashe Courage Award is granted to the athlete who shows courage and determination on and off the playing field. 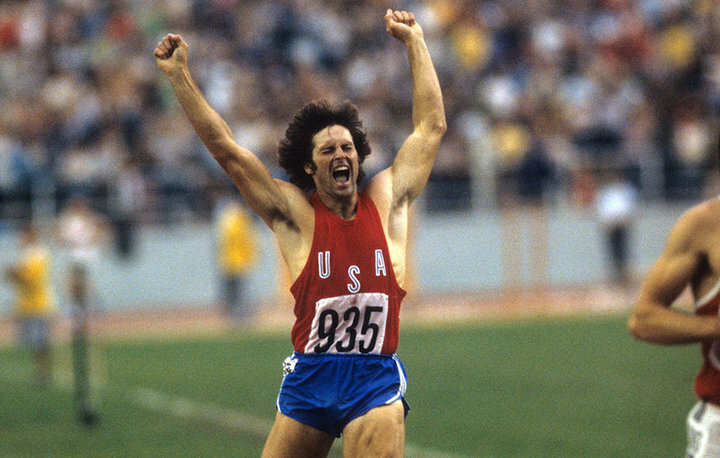 Bruce “Caitlin” Jenner is being awarded for his “athletic prowess and determination” at the Olympics as well as the strength that it took to announce and discuss her transgender transition in April. The Arthur Ashe Award goes to individuals who reflect the spirit of its namesake tennis player, “possessing strength in the face of adversity, courage in the face of peril and the willingness to stand up for their beliefs no matter what the cost.” The problem here is that beliefs can be error and heresy, and the cost is not worth the price. So it should not surprise us that ESPN is following the wrong path. It should be no surprise that the sports world is endorsing and embracing what is an abominable and an abrogation from what God has made. God made Adan and Eve, not Adam and Steve. Wining cannot be inverted into losing and then be made out to be OK. So there is no congratulating Jenner. Awarding and rewarding wrong is way worse than ignoring right. Next > Are You Watching Baseball? Of Course You Are – There’s Nothing Else On!